In Wristwatches > Omega Wristwatches > Show & Tell. 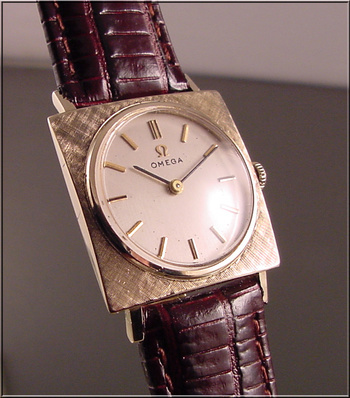 I would like to share my Omega 17-jewel, 14k solid gold, caliber 620, gentleman's wristwatch with our viewers. It has a linen textured front and a presentation back. If anyone can translate the engraving, I would appreciate it. Thanks for looking and enjoy. Thanks beyemvey, it maks sense now. 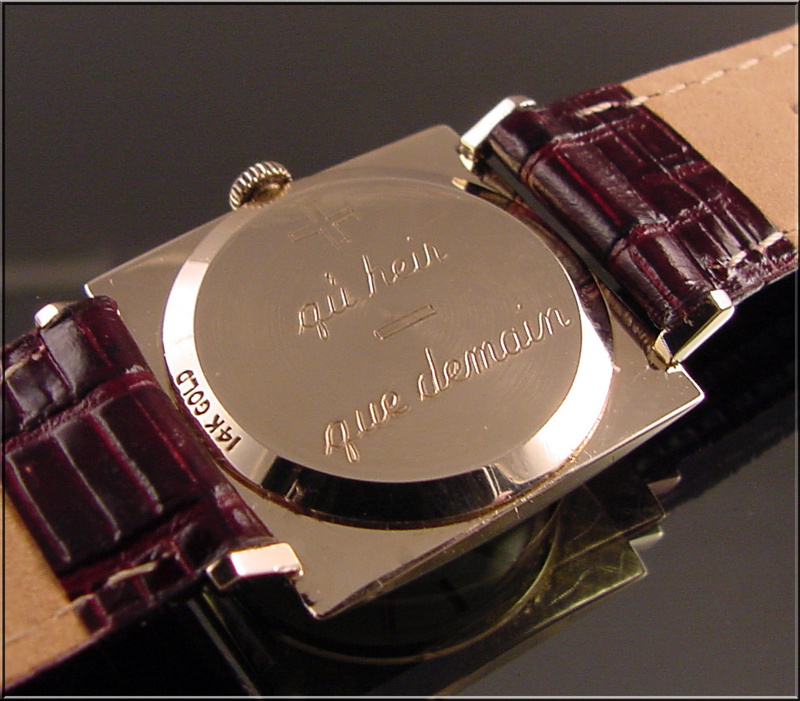 Thanks for sharing another great watch. Very nice!